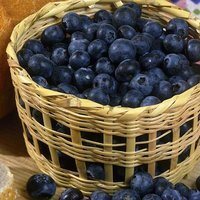 Blueberries have long been cited as a modern day super food and have become one of the most popular fruits available in the UK today. 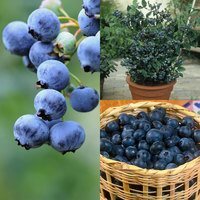 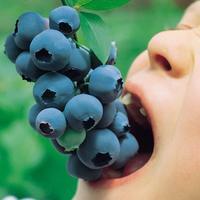 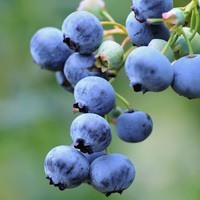 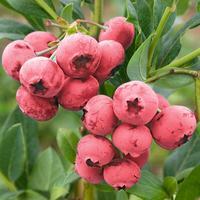 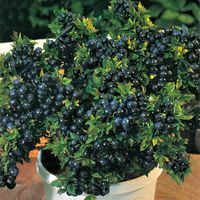 Easy to plant and care for, Blueberry plants are for sale now online with a range available that is suitable for covering off the full fruiting season. 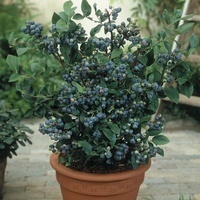 Blueberry shrubs will produce sweet tasting small fruit in abundance which are high in Vitamin C, suitable for eating off the branch or why not use Blueberries for jam making or for summer tarts. 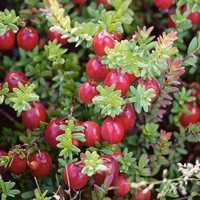 Cranberries make the ideal companion, also high in Vitamins and often referenced for helping with medical ailments.